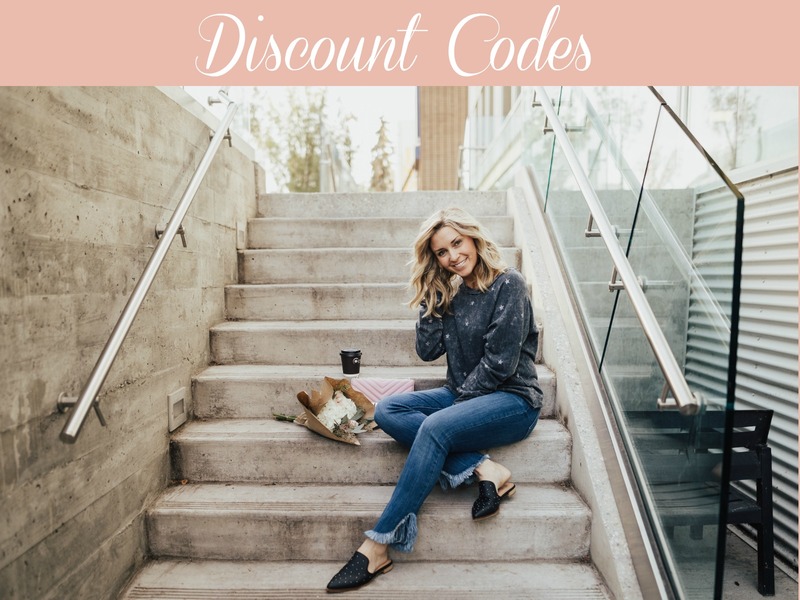 You are here: Home / Local Love / Ice Castles Giveaway, A New Deli, and a Whole Bunch of Valentine’s Stuff! 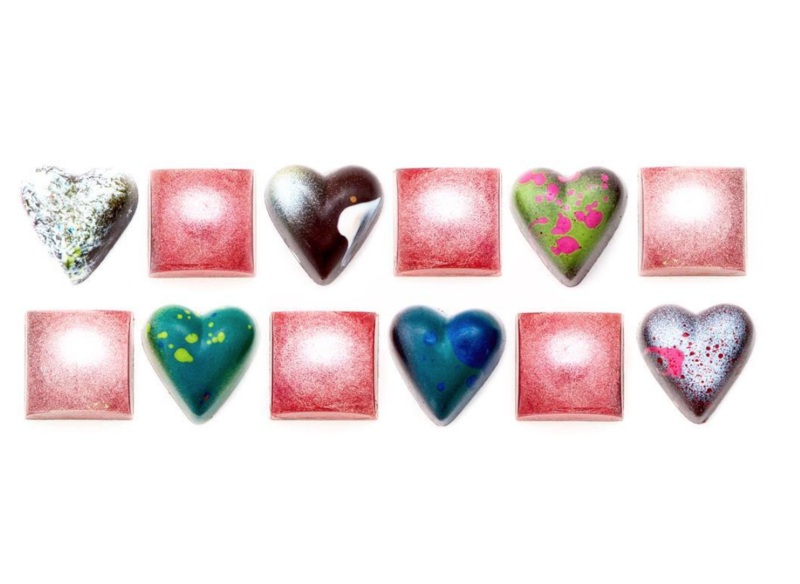 Ice Castles Giveaway, A New Deli, and a Whole Bunch of Valentine’s Stuff! 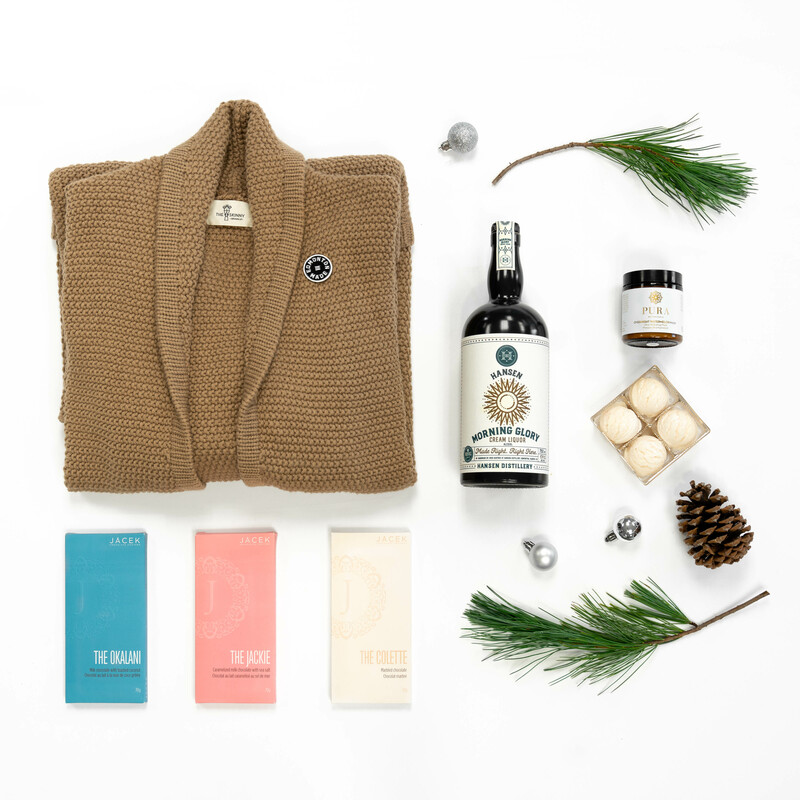 Hidden gems, cool local product, and unique events happening in the Edmonton area! Here’s your fresh Local Love List! 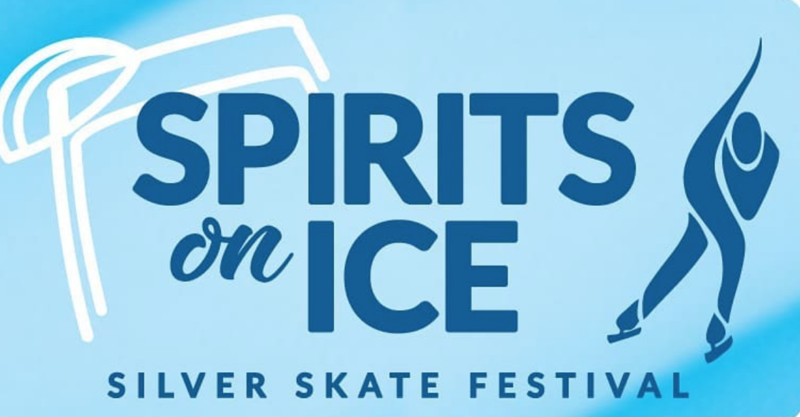 Win two passes to the Ice Castles and 20 tasting tickets to Silver Skate Festival’s Spirits on Ice food and drink fest! (Tickets must be used on February 9 or 10). To enter: subscribe to my blog here (scroll down and you’ll see it on the right-hand side)! 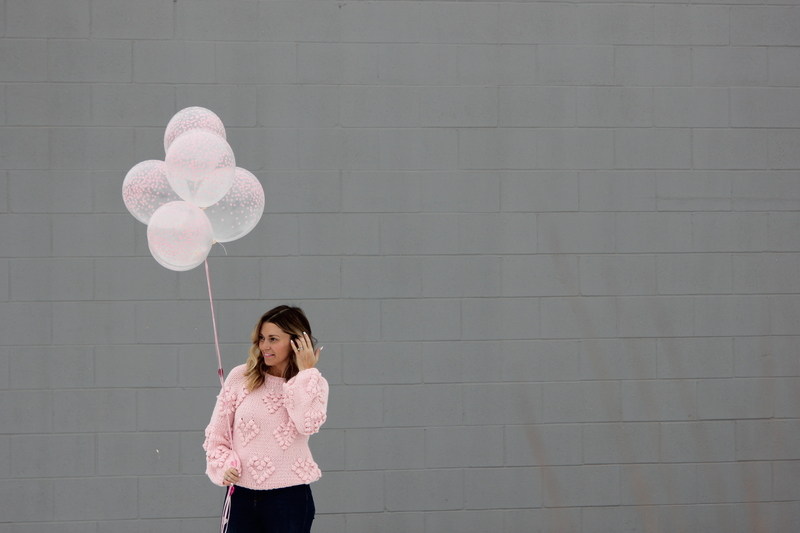 It’s a great way to stay connected to everything happening at KariSkelton.com, including future giveaways, local love, style ideas, parenting topics, and more! Winner will be announced next Tuesday, February 5! Good luck! Turning a negative experience into something positive. That’s exactly what the team at Bloom Cookie is doing. The egg and dairy free cookie shop, which opened its first brick and mortar on 124th last November, got a sexually aggressive call from a stranger, which understandably left the employee who took the call very uncomfortable. 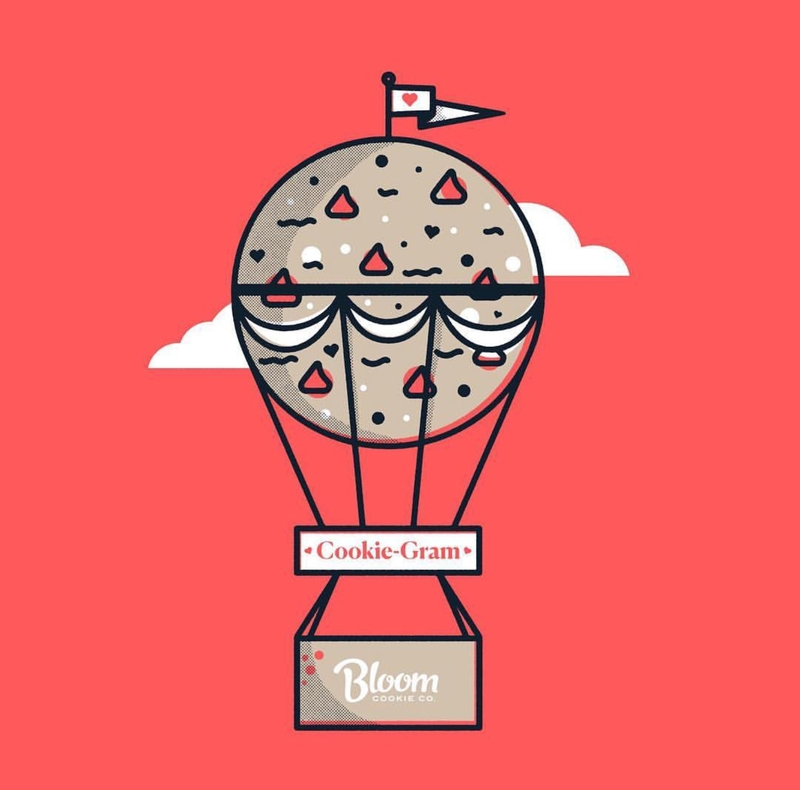 The unfortunate incident sparked Bloom Cookie to decide on donating proceeds from each Valentine’s Cookie Gram box to the Sexual Assault Centre of Edmonton (SACE). So, 14 cookies will be delivered to your sweetie’s door on Valentine’s Day for a great cause. Get yours here! Forest Heights just keeps on getting better. 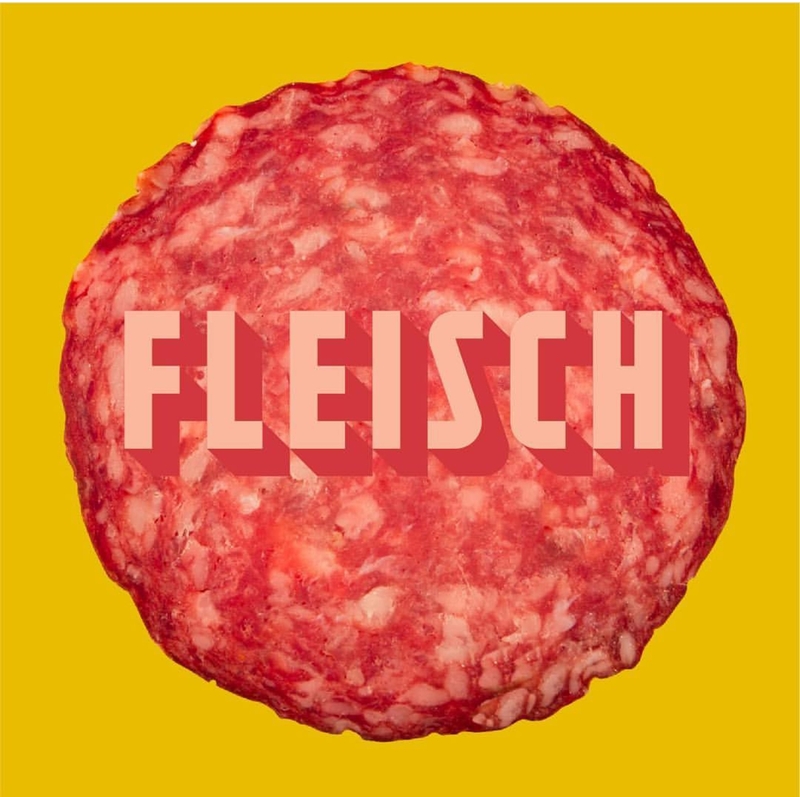 Fleisch – a new delicatessen/ice cream and coffee shop will be opening sometime this spring at 8210 106 Ave. Forest Heights is already home to the popular late night eats and cocktail bar – Cartago. Keep it coming! It’s so simple to head out cross-country skiing in Edmonton (even if you don’t have the gear). 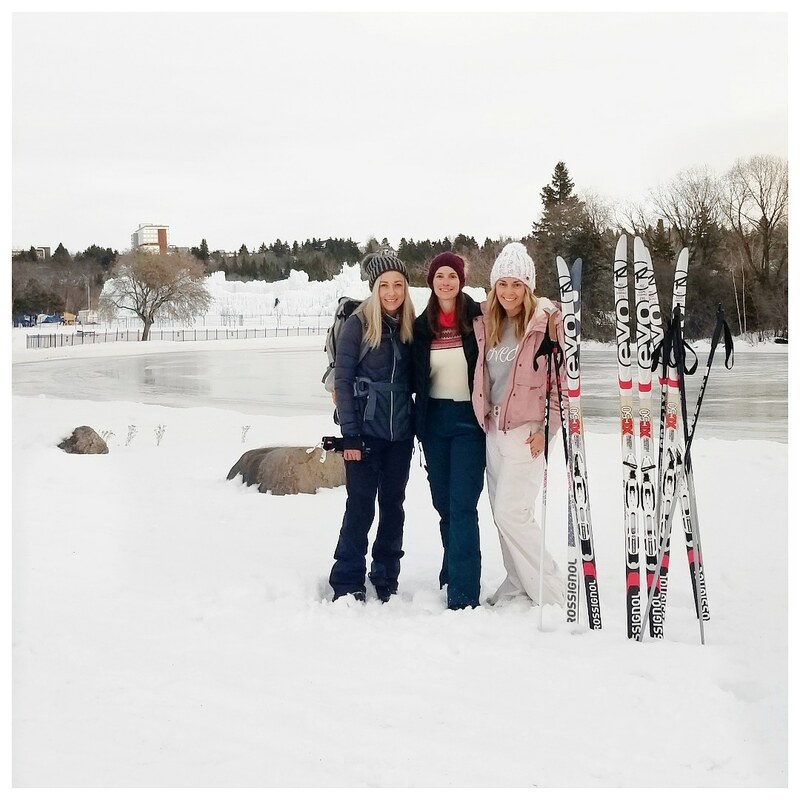 My girlfriends and I skied around Hawrelak Park last weekend and had a blast! Our rentals from MEC were only $20 for skis, boots, and poles. For weekend rentals you can pick them up Friday after 3:00 and you don’t have to return them until Sunday before 1:00pm. If you wanted, you can go out on three different ski adventures for $20! Pretty awesome. The City keeps the trails groomed beautifully. Check out a map of groomed trails here. It’s the last weekend of Ice on Whyte. 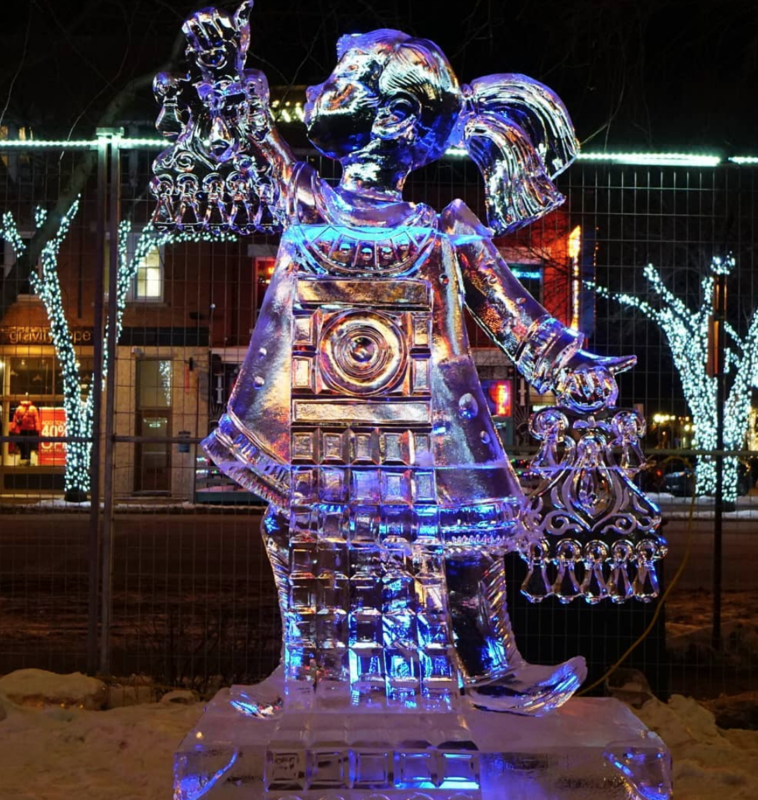 The ice carving festival with lots of things to see, do, and eat (including an ice bar) is set up right on the corner of Whyte Ave and Gateway Blvd from now until February 3. Tickets are affordable: $7 for adults, kids are $4, and under two are free. All the details here. One week away! 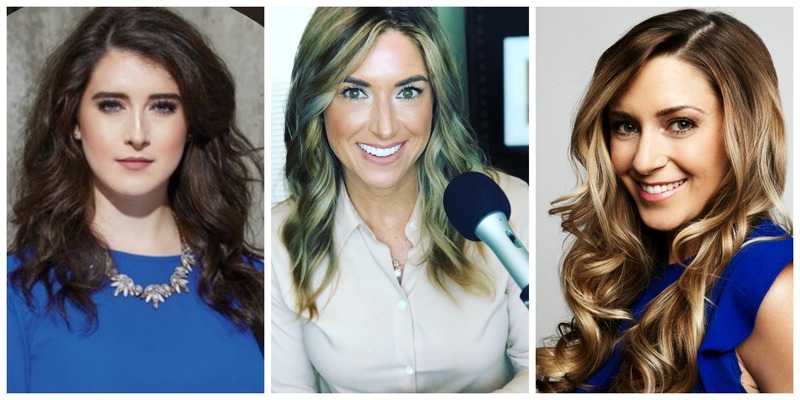 I’m so thrilled to be speaking alongside Carrie Doll of Carrie Doll Consulting and Marina Banister, a local Policy and Communications Advisor, at the JA Leading Ladies Leadership Breakfast. We’ll be sharing our thoughts and experience around building a personal brand. The event is next Friday, February 8th from 9-1130am at The Roots on Whyte Community Building. I would love to see you there! Get your tickets here. The popular vegetarian eatery, Noorish is now back open after taking some time off to rebrand, renovate, and revamp the menu. I’m hearing really good things (like, it might be better than before). Can’t wait to check it out! In addition to the regular menu, they serve up brunch on weekends and a special “Noorish After Dark” snack menu. Keep the Valentine’s Day vibes going with a candlelit couple’s massage workshop. In this interactive class, you’ll learn all the right moves to give an incredible massage! The first session sold out but there’s still room on February 16. It’s $150 and goes from 6:30-9: 30 pm at Aurora Yoga and Spa at #200 11209 Jasper Ave. Book in here. Score this gem at Red Ribbon Boutique! Might want to get there quickly (I’m sure this will sell fast). 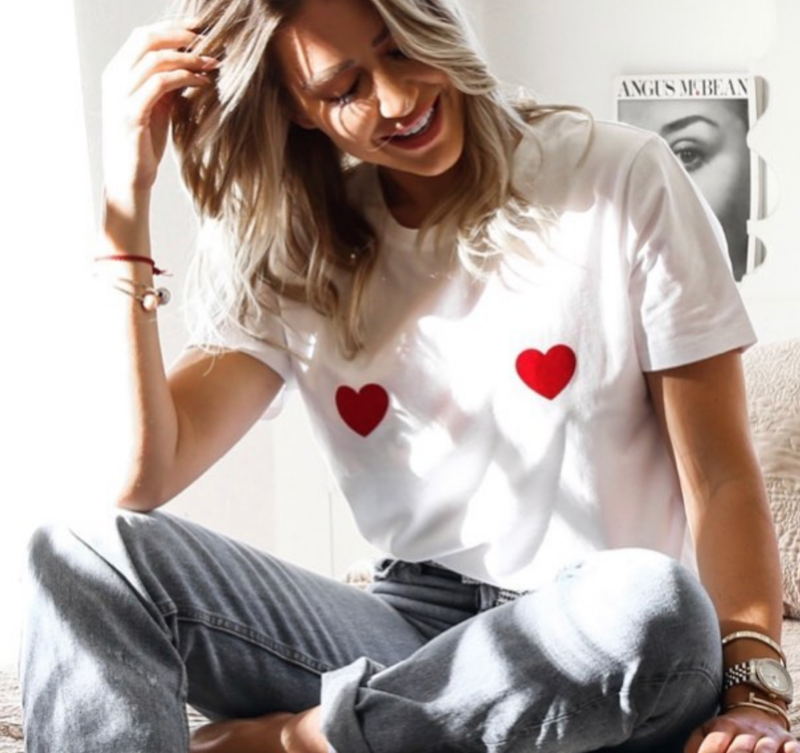 Pretty Heart Sweaters: I’ve rounded up the prettiest, non-tacky heart sweaters just in time for Valentine’s Day! Find them all here. 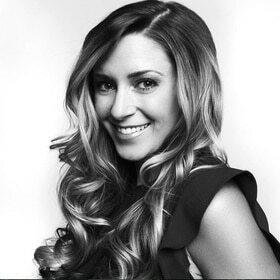 Xtend Barre is offering an incredible class for moms. 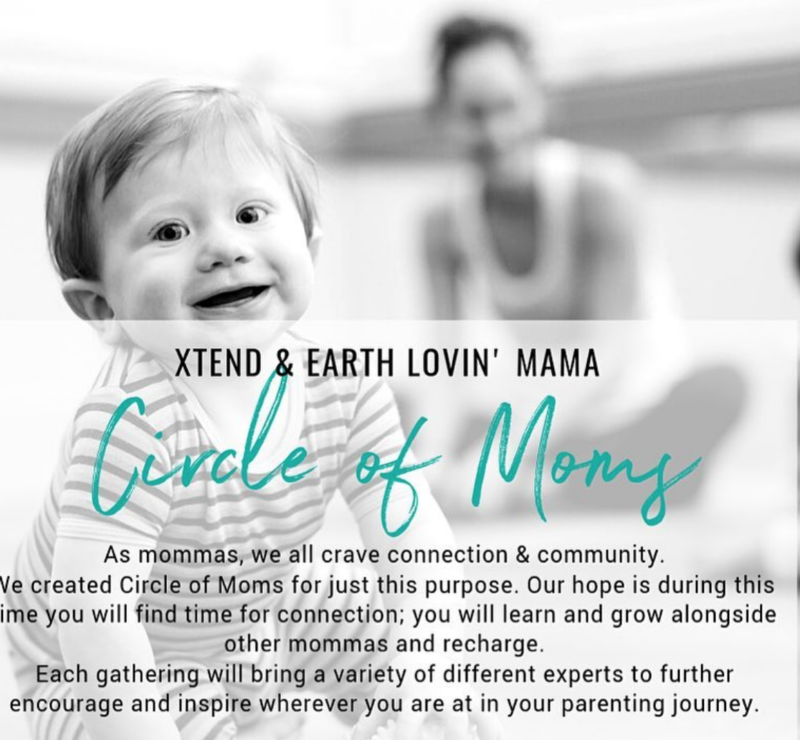 Circle of Moms will touch on the often not talked about topics of motherhood. The first class featured a discussion on perinatal mood disorder (one in seven women experience some sort of mood disorder during or following pregnancy). You’ll meet other moms and find resources to get access to if you’re struggling. Classes are Thursdays, twice-monthly from 10:30 – 11:30am. More here. 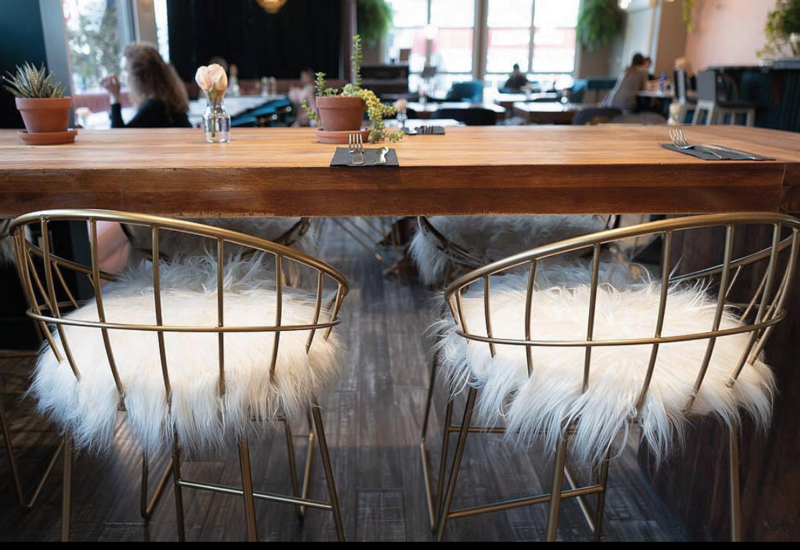 Read last week’s Local Love List here. If you know of any hidden gems, cool local products, or unique events happening in and around Edmonton, please email me!